90210 star Shenae Grimes has been spotted wearing an A/W12 Winter Kate in her appearance on America's Next Top Model. Shenae wore the Winter Kate oversized gold/floral shirt. 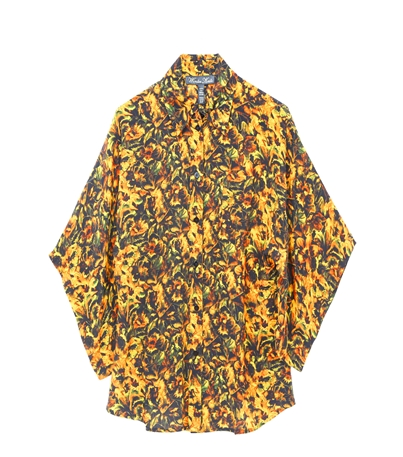 We adore the print on this shirt, so unique! Thanks to Charlene from Richie Riches For Less for this spotting!